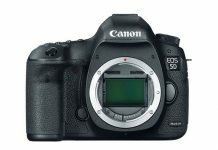 Canon 5D Mark IV announcement is scheduled for 25th August. 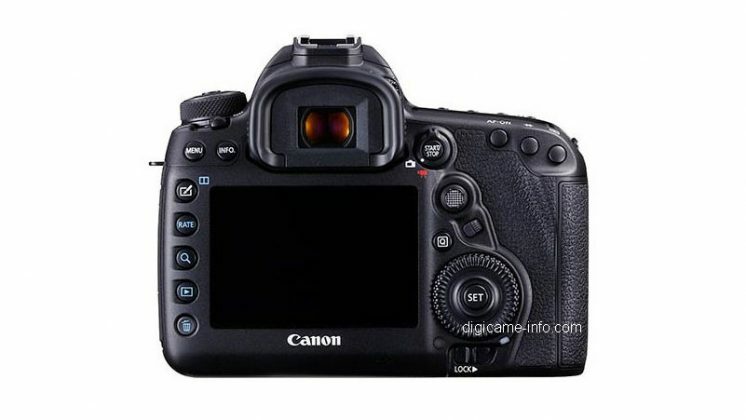 Well ahead of the release date, shots and details of Canon 5D Mark 4 have leaked. 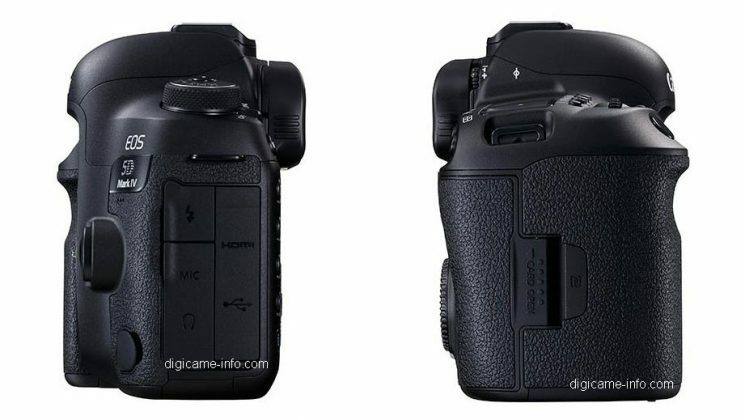 In its report, digicame-info claims to have what appears to be official product images and specifications of the upcoming DSLR. Externally, the Mark camera body is remarkably similar to the Mark III. Internally, there are many differences. 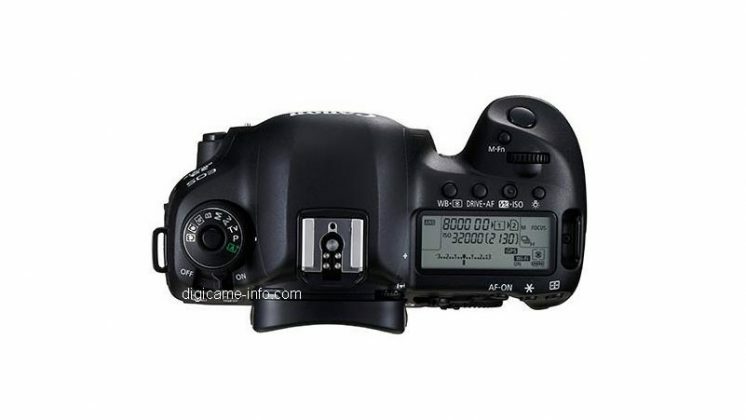 As reported earlier, the Mark IV will sport a 30.4-megapixel sensor, as compared to Mark III’s 22.2-megapixels. The Mark IV also sports DIGIC 6+ image processor. Canon Mark II had DIGIC 5+ processor. As a port of connectivity enhancements, the Mark IV includes USB 3.0, Wi-Fi and NFC support. Apart from 30.4MP sensor, the Mark IV is rumored to have a continuous shooting speed of 7fps and 4:2:2 8-bit 500Mbps MJPEG video recording. The ergonomics may also see a boost in Mark IV. The Mark IV is also expected to sport additional features on the touchscreen. 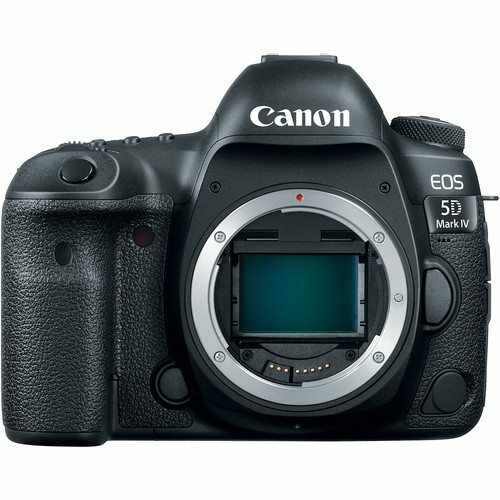 Reports also suggest that the 5D Mark IV may be priced around $3000. That price is obviously for the body only. The Mark IV will also likely inherit most of 1DX capabilities for autofocus. It’s is also expected to come with GPS, fully featured touchscreen, anti-flicker and CFast technology. The anti-flicker technology first appeared in 7D Mark II. This technology adjusts the timing of the shutter to avoid poor exposure caused by the flickering of overhead lights. As you are aware, only the high-end Canon 1DC and 1DX Mark II can shoot 4K. It’s quite fair to expect at least GPS capabilities as well in 5D Mark IV. 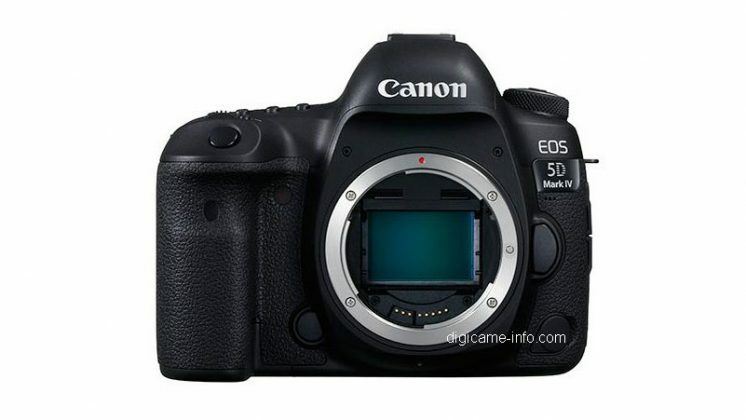 The Canon 5D Mark IV announcement is likely to happen on August 25 in Beijing conference. 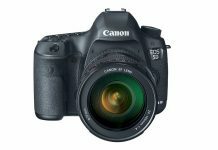 Will the Canon 5D Mark IV sport breakthrough features as compared to 5D III? Only time will tell!